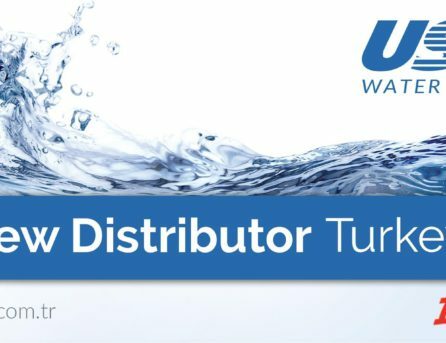 We are very proud to announce that the USF Water Group has been successfully ISO 9001:2015 certified. 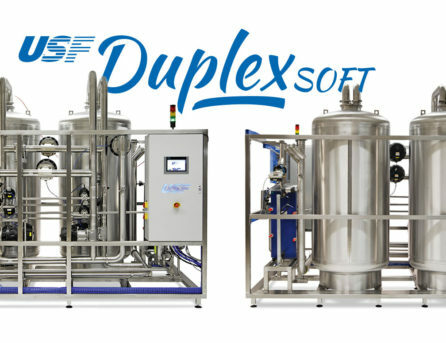 The certification includes the headquarter in Schwechat-Austria and the Hungarian office. 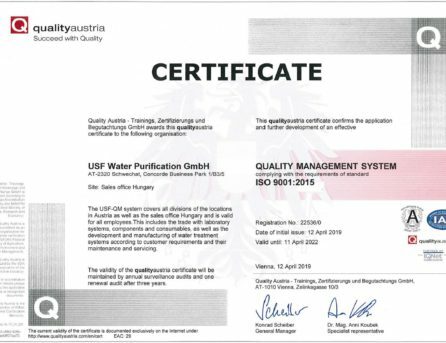 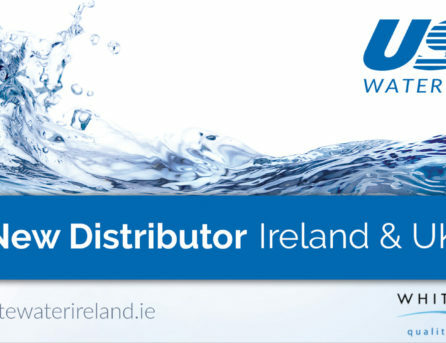 The existing QM system of the USF Water Group is now officially certified according the actual ISO 9001:2015 standard. 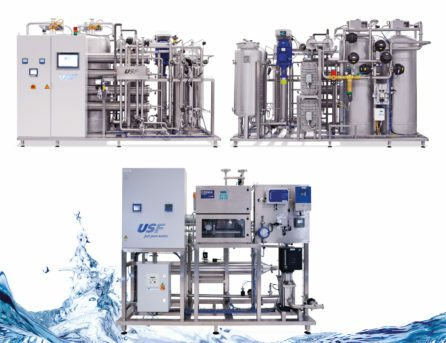 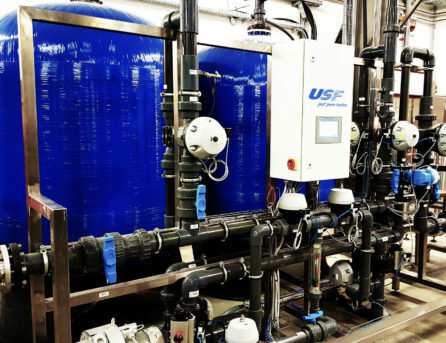 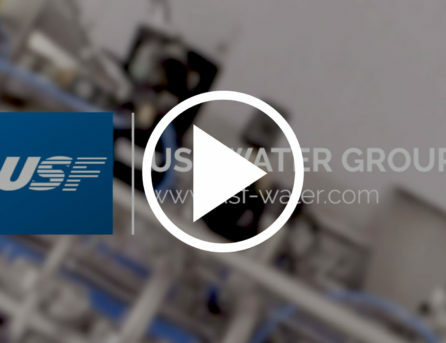 USF Water Group – Your expert in water treatment Turnkey projects from 3D design to the commissioning! 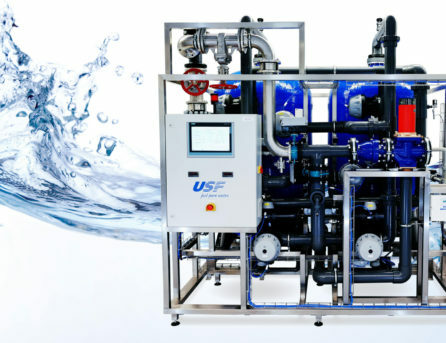 Just pure water. 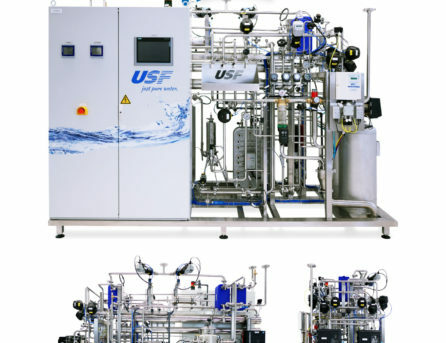 Made in Austria.